We will do a search attack on Daum on March 15th from 5PM to 6PM (KST)! Hak Ssem (Daehyun's ex-vocal trainer) also showed his support. Let's work hard, BABYz! He also suggested to do a search attack on Naver but there's nothing planned for now. Let's wait for more info. 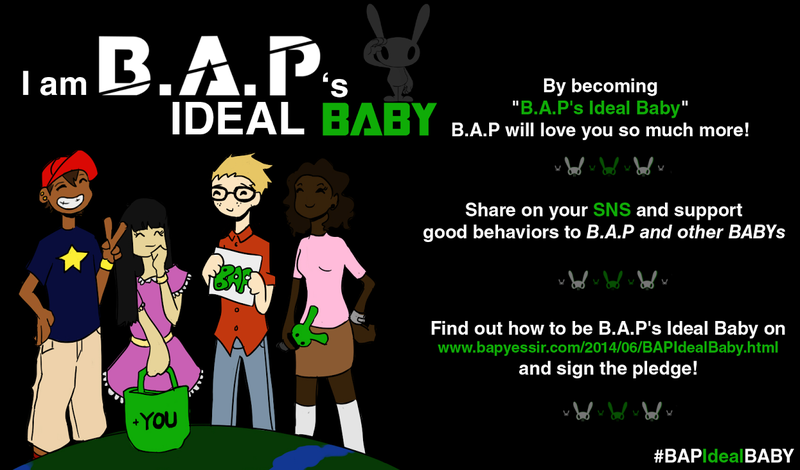 @BAP_Chonggong Let's all work hard! @BAP_Chonggong Even though naver trending is hard, if everyone gathers up their strength, I think at least we'll be able to let the general public know about this crazy situation. We can't guarantee you the results of it, but we have to let them know the unfairness. I will also try my best to provide support. Let's all hwaiting!! @BAP_Chonggong This is my personal opinion, but if we trend on Naver the keyword B.A.P lawsuit a lot of people will acknowledge the current situation and not only the fans but also the general public will show their support.